Running a business is hard work. Anyone who has owned their own business – or even managed a business for a period of time – can tell you just how much work it is to stay on top of everything. This is especially true for small businesses where the budget doesn’t allow for the hiring of additional support staff. Small business owners often have to wear many hats, and they are usually wearing them at the same time. If you are just getting into business for yourself, you might be wondering what you should expect. Following are seven things all business owners do daily. You might think that an accountant or bookkeeper would be the person most likely to pore over the books each day. But, it is actually the owner who knows these numbers backwards and forwards. Since it is ultimately the investment of the owner that is on the line, you can be sure that they focus on the profit or loss that is generated by day to day operations. If the owner is smiling, there is a good chance they found a ‘black’ number at the bottom of the page. Every business is about sales. 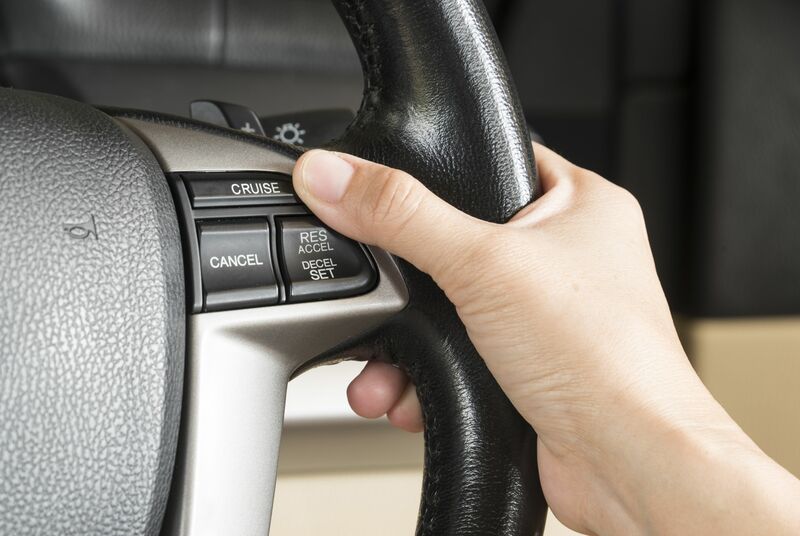 While many people think of used car dealerships as the height of salesmanship, all business owners are glorified salespeople. If you are going into business, the ability to sell others on your products or services is going to be what determines your success or failure. Very few small businesses are true one-person operations. Most business owners have at least a couple of employees to manage daily. 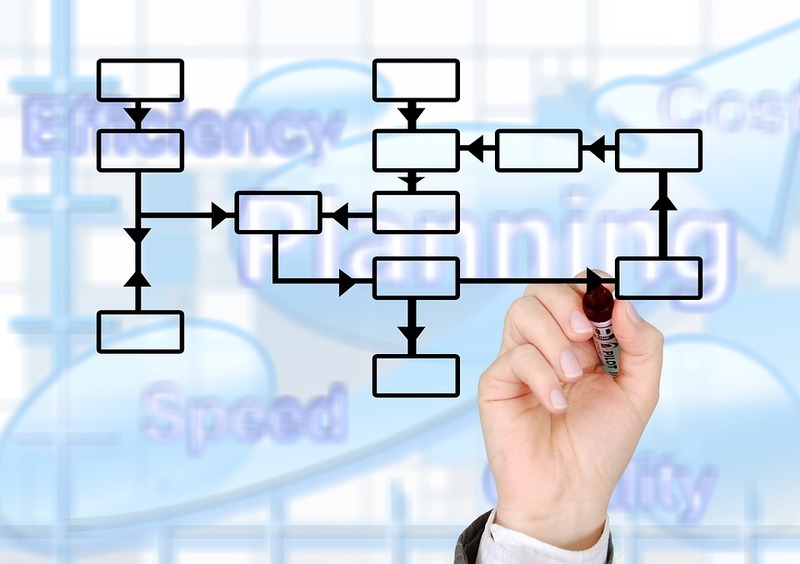 Employees usually represent the single biggest expense within business operations. Making sure you are getting the best possible production from those employees is critical to success. A good business owner is one who is always looking forward and thinking of new ways to innovate and grow market share. A bad business owner is one who is constantly thinking about the past. That person won’t be a business owner for long because they will be passed up by the market around them. No one can perfectly predict the future, but business owners spend a big portion of their time each day trying to do just that. Small businesses are all about relationships, as trust goes a long way toward creating long-term customers. If you own your own business, some of your time each day should be spent talking to your current customers. You wantto foster those relationships in a positive manner. Taking your customers for granted is a great way to send them running into the arms of your competition. It is important for a business owner to maintain a wide-view perspective over the market, rather than focusing solely on their own business. Running a business perfectly is of no use if the market is changing and moving in a new direction. To keep up with trends and consumer patterns, business owners have to have their thumb on the pulse of the market as a whole. 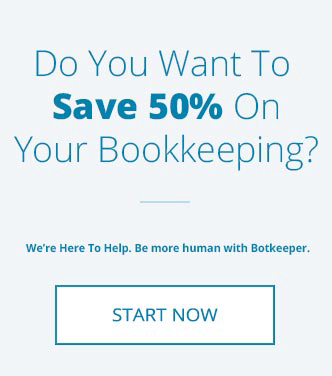 In addition to watching the books (which was #1 on the list), many business owners also have to enter all of the financial records into the accounting software. However, this duty can now be turned over to the capable ‘hands’ of a robot. 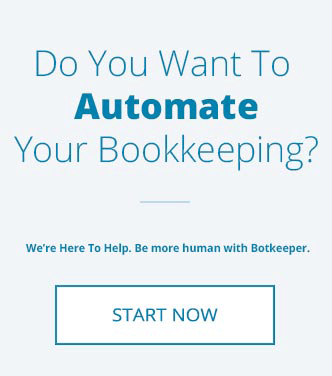 A service like that, offered here at botkeeper, can successfully handle the majority of the day-to-day bookkeeping duties without taking up the valuable time of the business owner. Also, check out this cool article on some tips and tricks on how to be a successful Boston entrepreneur.